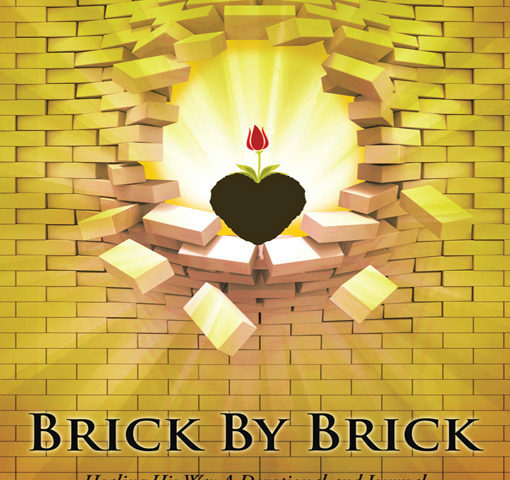 When I was first given Brick By Brick Healing His Way Devotional/Journal, I remember thinking to myself, “I’ve had years of therapy and I’ve already talked so much about the abortions. I don’t need to spend all this time doing a devotional on abortion.” I prayed to God and heard LOUD AND CLEAR, “You need to do this; you have yet to heal completely from your abortions.” I was angry, and I have to admit also scared, upon hearing this from God. Yet, I knew from years of learning the hard way, that when God tells me something so clearly, I had better do it! As I embarked on this post-abortion healing journey, I could not believe how much more there was still to “process”! I was right where God needed me to be to allow the stuffed tears, feelings and blocked memories to rise to the surface. 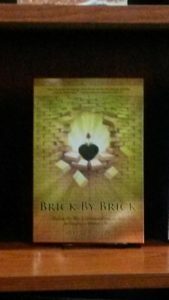 Brick By Brick’s words were so soothing and gentle that it created a very “safe space” for me to face these unresolved issues; as well as a “healing cocoon of warmth” that enabled me to feel safe enough to cut through any remaining denial I had managed to keep at bay. Brick By Brick’s format helped me deal with my emotions in a layer by layer fashion. This was extremely helpful because I needed to do it this slowly. In all honesty, if I had to do it in any other way, I believe it would have been “too overwhelming” and that I would not have completed my healing process. I am convinced that these devotions were written through the Holy Spirit’s guidance, as Brick By Brick made me feel as if God were holding me in His loving arms as I went through the layers and layers of pain and subsequent healing. 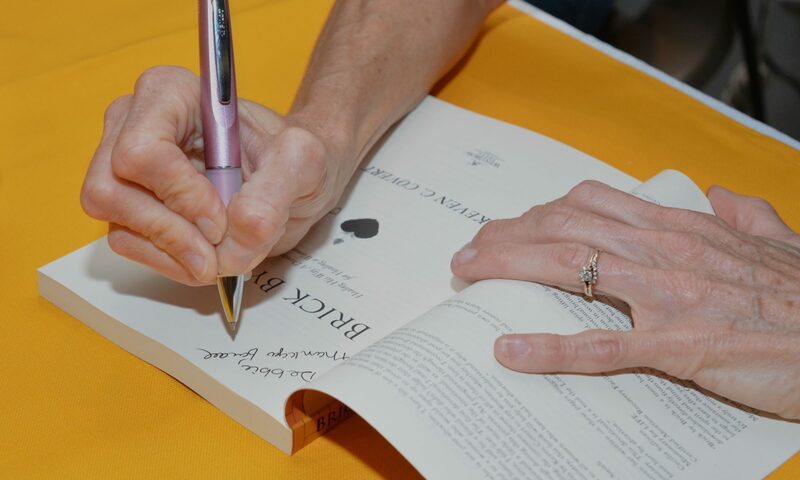 I had experienced four abortions and Brick By Brick gave me the room needed to address each one by taking me to the “core” issues surrounding each abortion. Every morning as I did my daily devotion, it created a beautiful quiet time between me and my Savior. I grew to look so forward to it each morning that when it was over, I was very sad and wished that the book had a sequel. I highly recommend BBB to any woman dealing with the issue of abortion, no matter how little or how much has already been “processed.” I will forever be grateful for God bringing this book into my life. I am now a facilitator for Brick By Brick using the workbook called Brick By Brick Workbook.